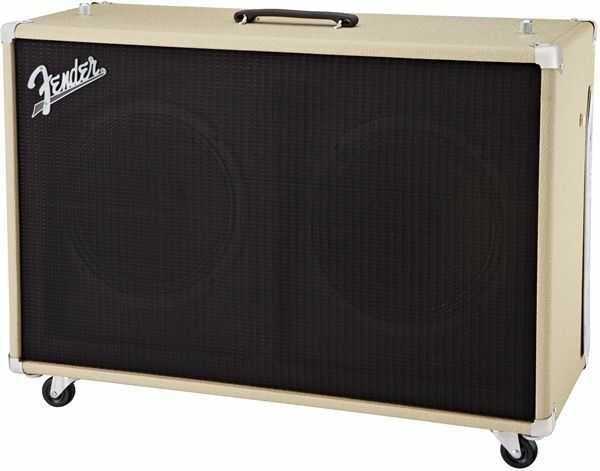 The Super-Sonic 60 212 enclosure mates perfectly with the Super-Sonic 60 head or other quality tube amplifier. 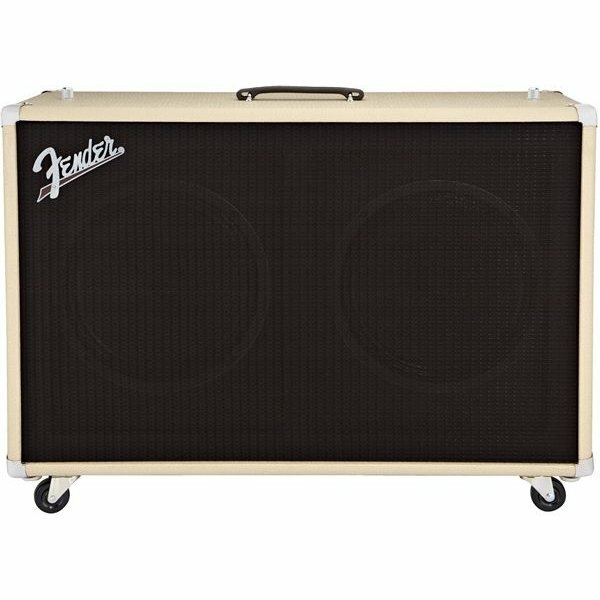 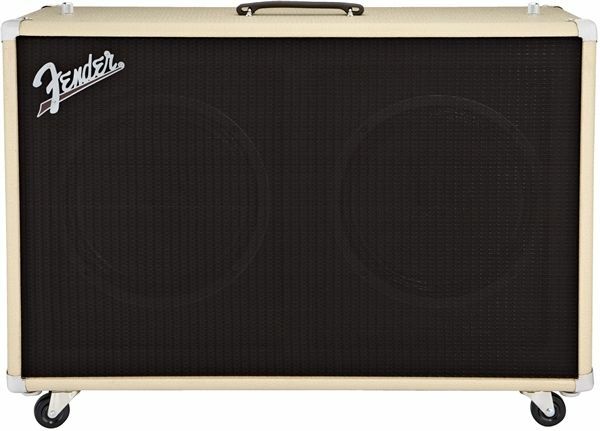 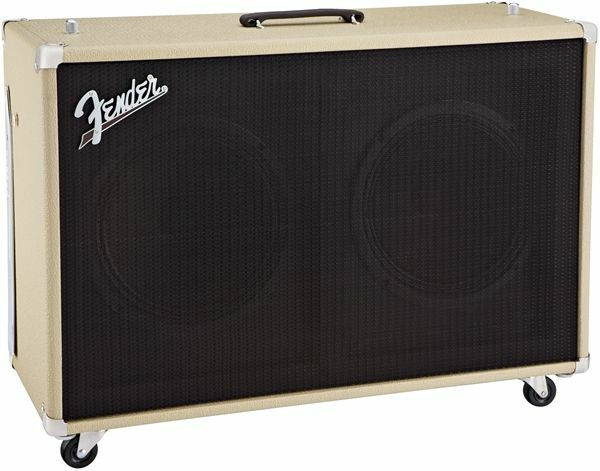 Unlike most other 2x12" enclosures, this classic Fender design includes an oversized baffle board with a slight tilt and internal insulation for a uniquely rich and resonant response. Available in two classic cosmetic treatments, Black/Silver and 1961-style Blonde/Oxblood.